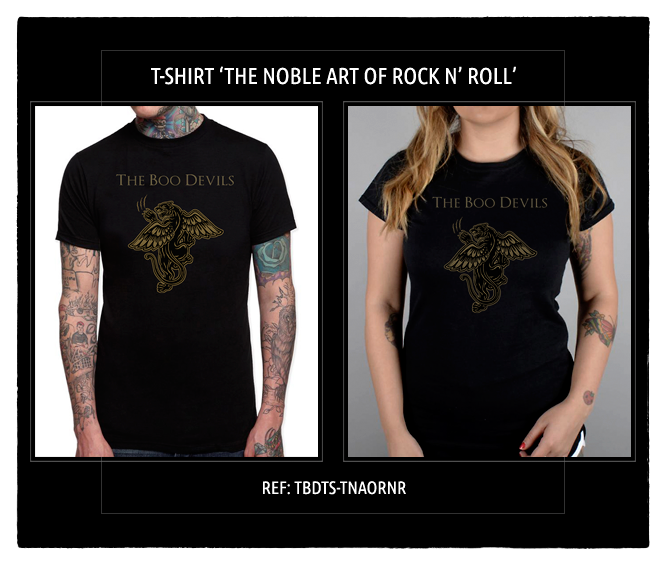 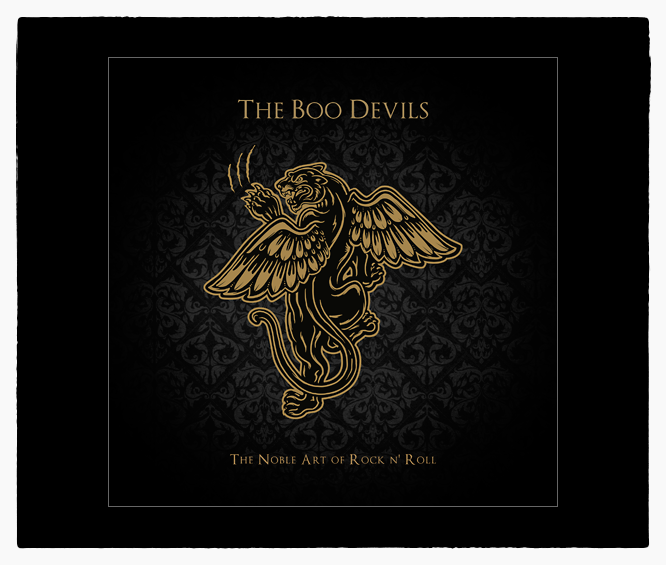 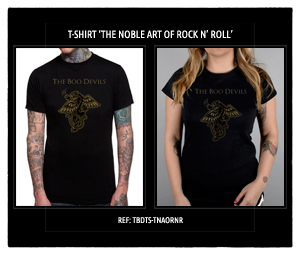 The Boo Devils · "The Noble Art Of Rock N' Roll"
© 2016 TBD Records. 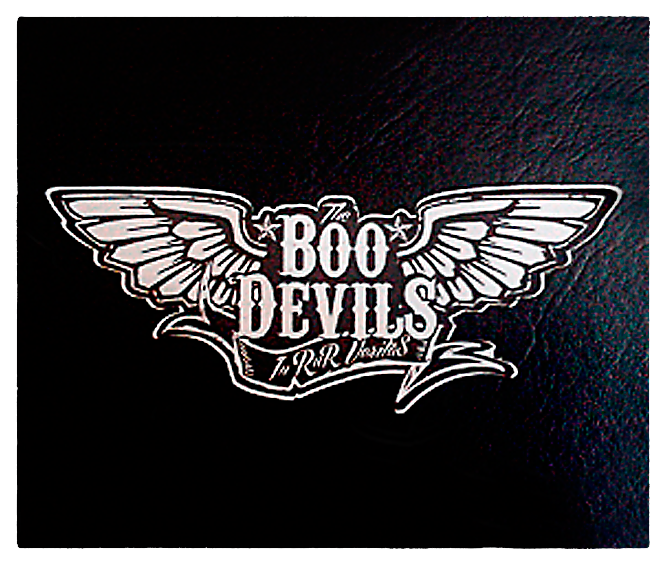 LP 12" Vinilo. 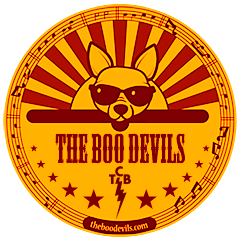 © 2016 TBD Records. 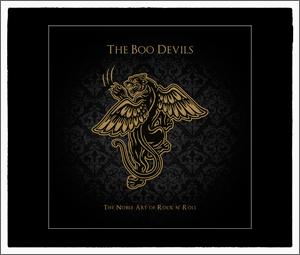 CD Digipack. 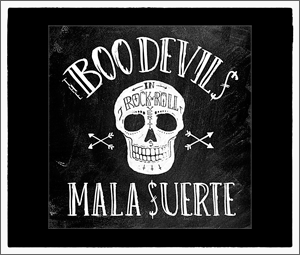 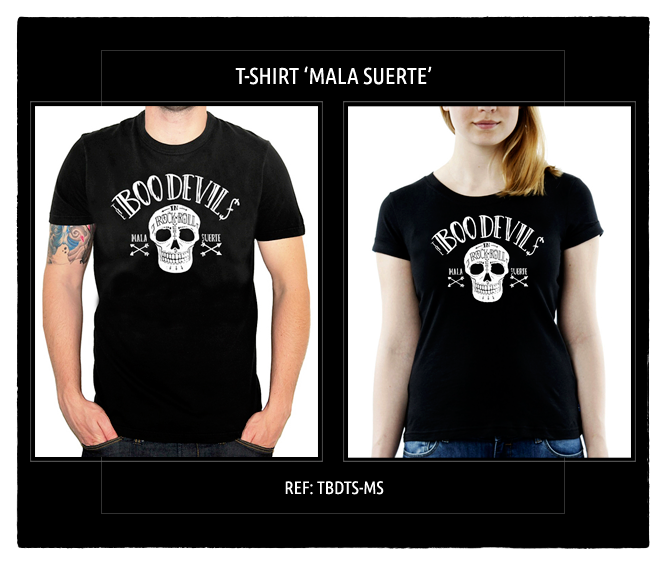 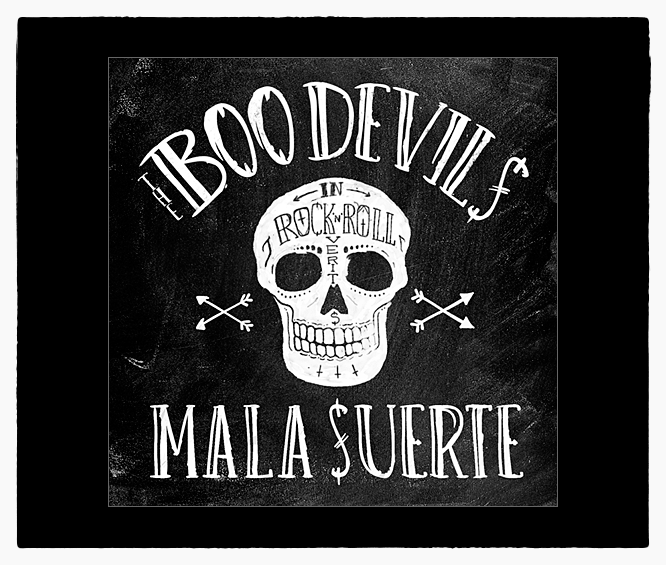 The Boo Devils · "Mala Suerte"
© 2014 TBD Records. 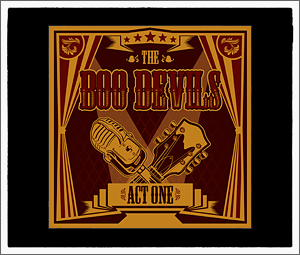 CD Digipack. 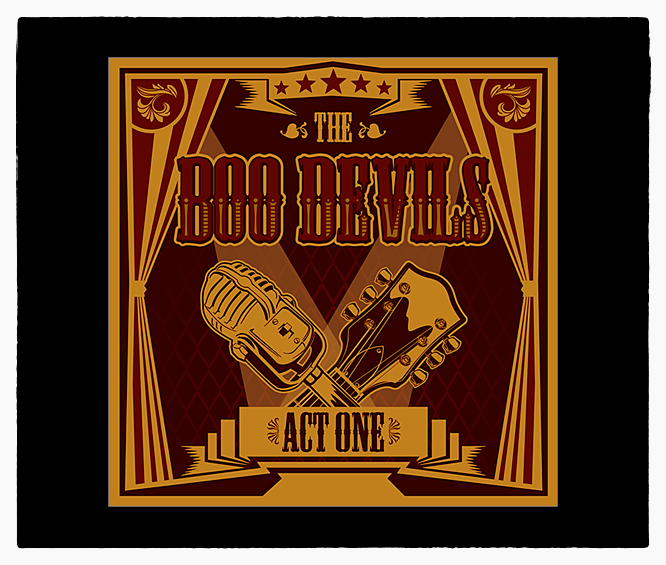 The Boo Devils · "Act One"
© 2012 TBD Records. 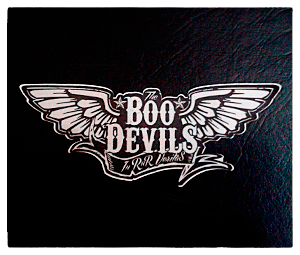 Mini-LP 10" Vinilo. 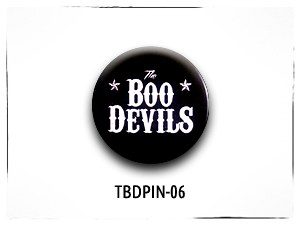 • TBDPIN-02: 32 mm. 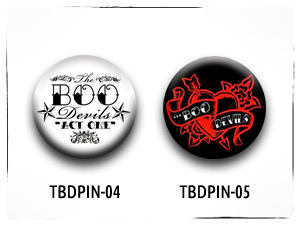 y 38 mm. 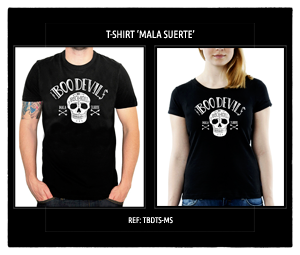 Troquel. 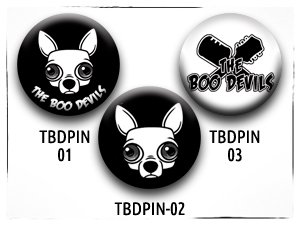 14,5 cm X 5,5 cm. 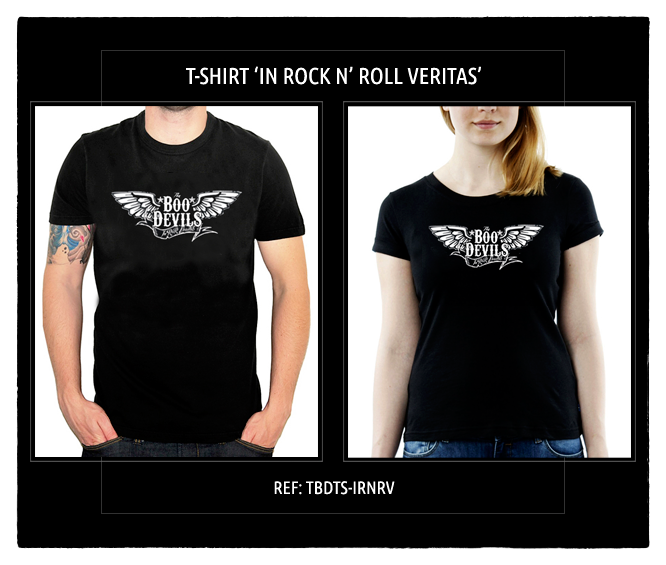 "In Rock N' Roll Veritas"